KEYK — a musical experience that arises from Berlin and unfolds its very global understanding of sound by transcending between genres and their alleged boundaries of rhythms and harmonies. Disbelieving in maps and their drawers but worshipping the post-internet web-country, KEYK solidifies into a multilayered and bassy soundscape with an unforeseeable compilation. 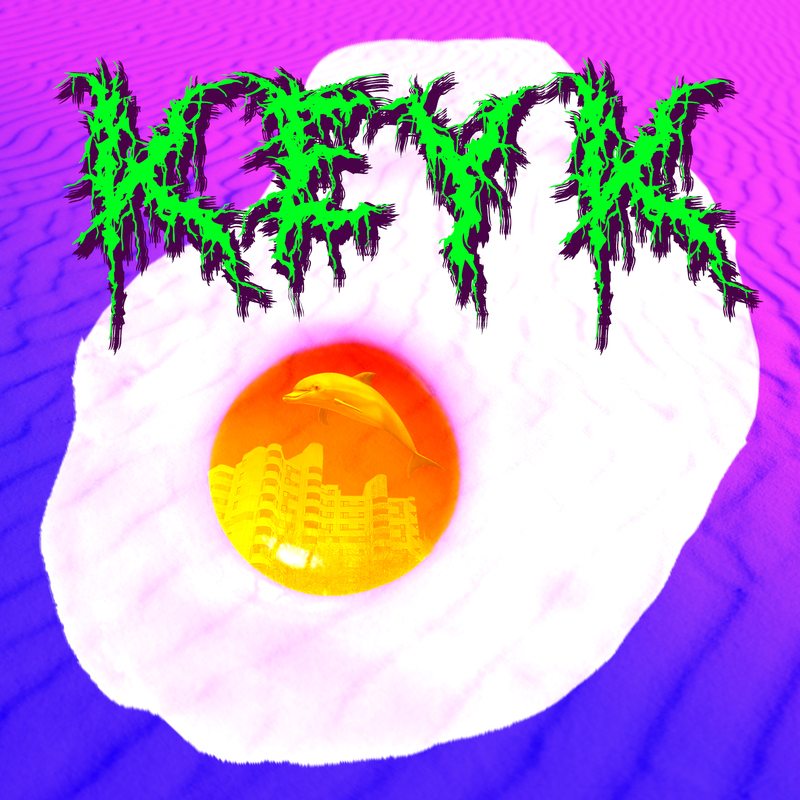 Hijacking what you call pop culture, KEYK breaks almost anything into futurist bass music with a preference for millennial aesthetics. Adventurous trips to the realms of trap, reggaeton and broken beats are as likely as detours to rather noisy corners or different regions of the world. Yin and Yang!